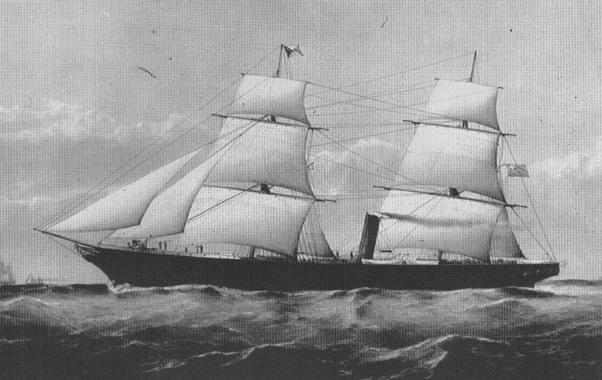 The wreck “Umbria” was built in Hamburg 1912 and started life as a freighter. 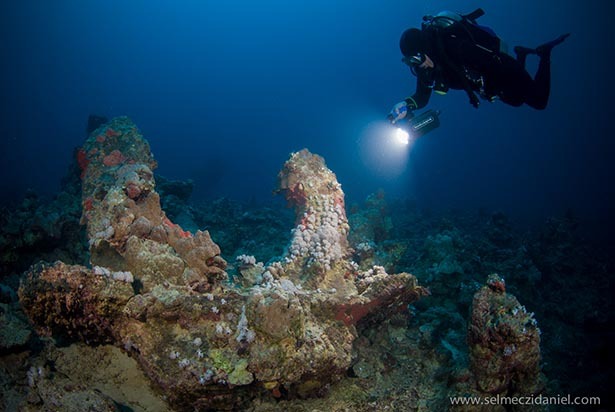 Umbria has a cargo of 360.000 bombs that makes the exploring of the wreck still more exciting. The “Umbria” is one of the most famous sunken ships in the world. Lying in the shelter of Wingate Reef, just outside Port Sudan and largely unaffected by currents and tides, it is within easy reach of Port Sudan harbour. 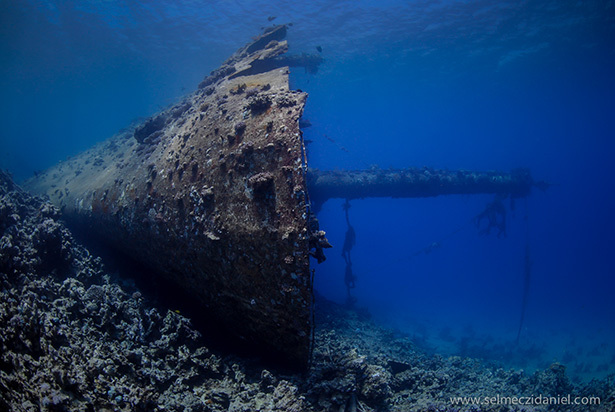 The wreck lies at an angle on her port side with her starboard davits breaking the surface. 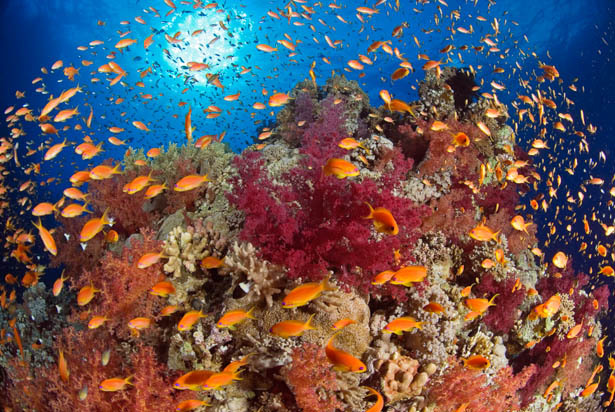 At a maximum depth of 36m, the Umbria is shallow by most wreck divers’ standards. With plenty of light and good visibility, entering most of the ship is easy. The hull itself is completely intact, if heavily encrusted with marine life, and can be explored internally and externally along its entire length. 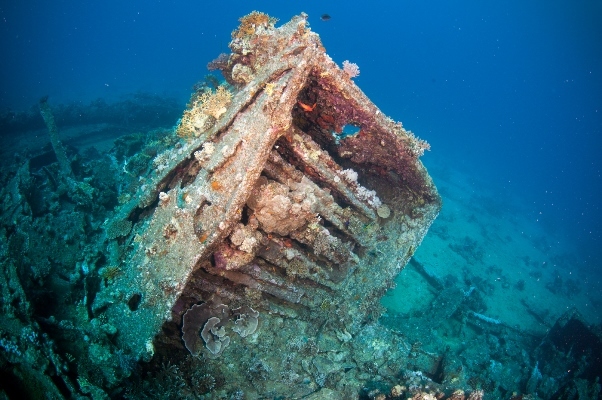 You can dive the wreck of Umbria onboard Andromeda or Cassiopeia from February until the end of June.